Posted by Lacey Hagler on Friday, November 9th, 2018 at 3:30pm. The new 37,000 square foot clubhouse will include a lavish community room to be used for banquets, a restaurant, a pro shop, locker rooms, and storage for golf carts. The 18-hole Jack Nicklaus Signature golf course is also receiving a face-lift with brand new sod and grass seedlings. The driving range will reopen in late November of 2018, and the golf course is scheduled to reopen in December of 2018. The village pool remains open, as well as the tennis center. 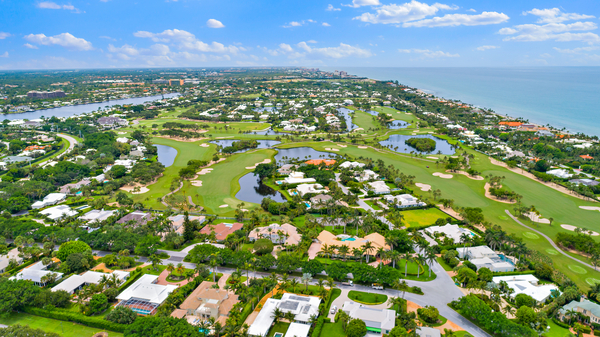 The North Palm Beach Country Club is scheduled to open in full in summer of 2019 and is located at 501 US Highway 1, North Palm Beach, FL 33408. For more information, please call 561.841.3380.